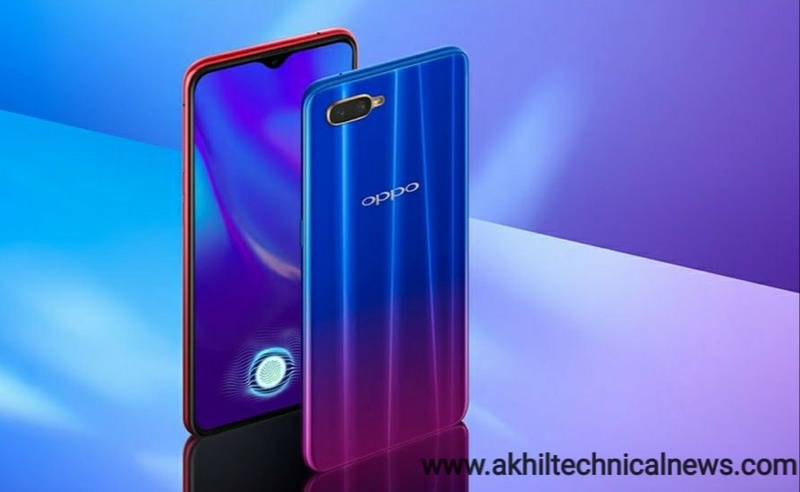 The oppo k1 announced will be expected launched date 11 December 2018 will run on 8.1 operation system. They phone available two color blue and red. The smartphone will be powered by 2.0 octa core Qualcomm Snapdragon 660 processor. A variant available 4GB/6GB RAM and adreno 512 graphic processor.